The Gameboy Advance had a very good run and like any Nintendo console or handheld, it will have its games that are Nintendo IPs and one of them is Pokemon. There are several Pokemon titles for the GBA and the good thing is that there are some varieties. We have the main series games and a couple of spin-offs like the Mystery Dungeon series and Pinball. 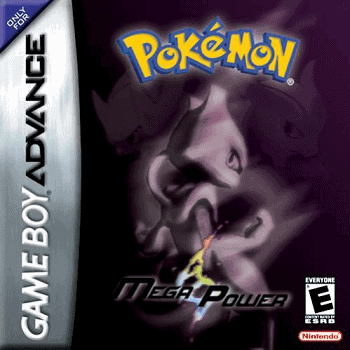 Don’t worry as we have our list of the best Pokemon Games for GBA. We’re only sticking to the format used by the traditional Pokemon games. Plus we’re also including a couple of Pokemon ROM hacked games to add a little spice to it. The opposite of Pokemon Ruby was Sapphire. It introduced the Generation III Pokemons and maintained the traditional gameplay mechanics and introduced a lot of new features. 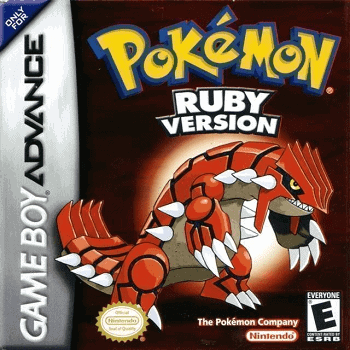 Ruby along with Sapphire introduced the Nature system for the Pokemons. It also introduced Pokemon Abilities, Double Battles, and Contests. 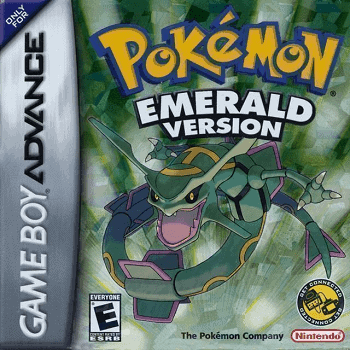 Emerald is considered as a connected game to the Pokemon Ruby and Sapphire versions. It is still Generation III and utilizes a lot of the assets from those games. Emerald does feature a lot more things compared to the two games. While it does have the new features from Ruby and Sapphire, Emerald adds more to the mix. It has a slightly edited story as well as new characters and areas to explore. 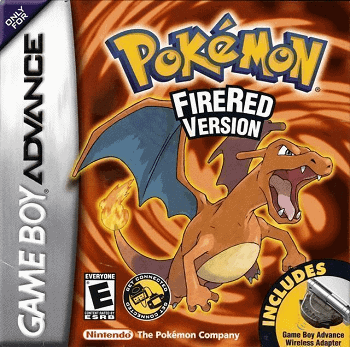 Pokemon FireRed and its sister game LeafGreen are remakes of the very first game being Pokemon Red and Green. While the originals were Generation I, FireRed has some of the new features introduced from Ruby and Sapphire. FireRed still maintains the same story from the original but has some added story and more content. It does have the new features like Pokemon Natures, Abilities, and more. If you like the originals then the updated visuals and more Pokemons from Gen II and III are always welcome. Gaia is a hack of FireRed but features Pokemons from all six Generations but perhaps not all. The plot involves an earthquake trying to destroy the Orbtus Region. You as the chosen trainer must find the cause of this and prevent it. The game features a lot of the later bonuses like having Fairy Type and Mega Evolutions provided that you can find them. Mega Power is a hack of Emerald but despite using a lot of the music, the visual aspects are very different. You wouldn’t think it is a Pokemon game because the sprites look different but not in a bad way. The gameplay is still the same and feature Pokemon from Gen I and even up to VII but not all of them. You’re basically playing the villains as regardless if you choose the male or female character, your task is to make Mewtwo stronger. Dark Rising is a hack of FireRed but it has updated sprites and a lot of the sprites does have that dark line to it but that’s not a bad thing. 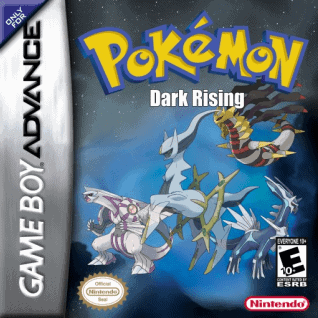 Dark Rising like most hacks has a unique story into its own and instead of professors sending you out to the world, its the Pokemon God Arceus doing it. You can actually catch all Pokemons available from Gen I to IV. One thing is that this game can be unforgiving so just keep that in mind. 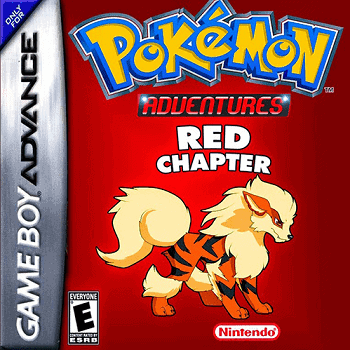 Adventures Red Chapter is a hack but the story is based on the manga Pokemon Adventures Red. Don’t worry as you’re not restricted to the flow of the story as you can also do some exploring and the Pokemons you get aren’t limited to Generation I., In fact, the level cap for this game is 255 but much like the manga you can only play as Red for the time being. It also includes the day and night cycle as well as Mega Evolution. 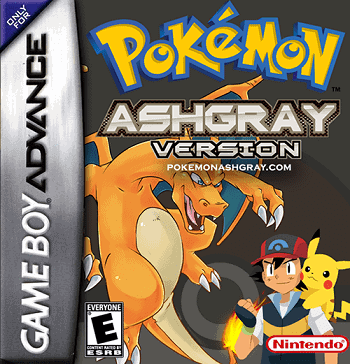 Pokemon Ash Gray is a hack that is based on the Pokemon Indigo League anime series. This means that you can only play as Ash Ketchum but you can name him differently. The sprites are updated and look good. In terms of the story, it does follow the anime so if you remember what happens, then you have an idea on where to go. Several changes were made so instead of using HMs like Surf for traveling, Ash uses a raft. This is applied to other HMs as well like changing the Teleport for Fly, Climb Kit for Rock Climb and more. 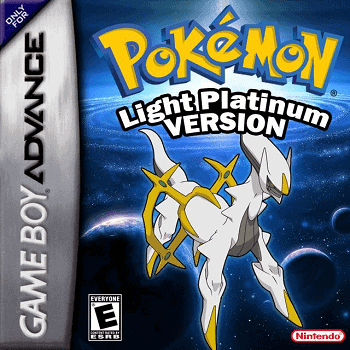 Light Platinum is a hack of Ruby and despite the name, it isn’t a hack of Pokemon Platinum. The sprites are updated and you can capture and use Pokemons from Gen I until Gen IV. It features a unique story on its own and the final battle so to speak is a Pokemon World Championship tournament and that sounds very cool. 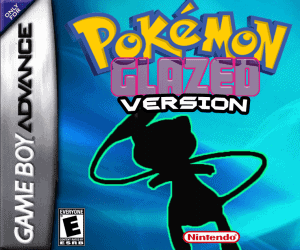 Pokemon Glazed is an interesting ROM hack that you would want to play. First of all, you can choose from five starting Pokemons and capture Pokemons from the six Generations. It also features the classic content as well as Fairy Type and Mega Evolutions. It has an interesting story and you can even rematch trainers and Gym Leaders as many times as you want. Just when you thought there weren’t enough Pokemons for your GBA, the ROM hacks come in. We’re not saying that the default Pokemon games are bad but the hacks breathe in new life to these games. From being limited to certain generations, the other games allow for more complex and more content. Just remember to always look at the best Pokemon games for the GBA that you can play.